Speaking Volumes, LLC, 9781628155884, 260pp. Chandra Lansing was a woman with dangerous information. Of that, Naval investigative agent Linc Reese was certain-though she couldn't hide much in the swimsuit she'd been wearing when he'd fished her out of the Pacific. 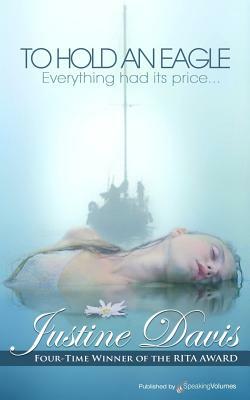 But Linc knew only too well the look of desperation-and this blue-eyed mermaid seemed burdened to the breaking point. Beguiled, he ached to help her...before she was thrown once again into jeopardy.